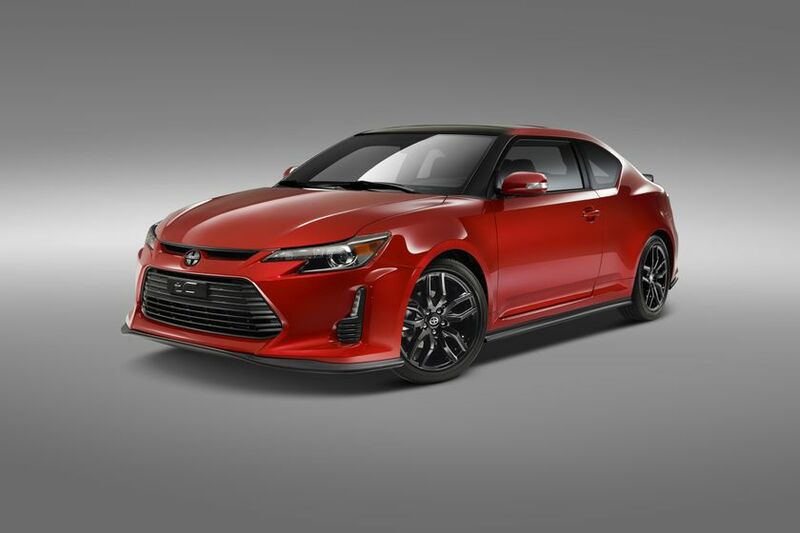 That commitment to innovation carries through to the debut of Scion’s final Release Series vehicle for the tC sports coupe, Scion’s most popular car, which offers brand enthusiasts the opportunity to own not only the best tC to-date, but a piece of history as well. Thanks to a partnership with Kei Miura, known for his JDM aerodynamic designs, the final edition MY16 tC Release Series 10.0 will leave quite an impression with enhanced performance and aggressive exterior and interior features. 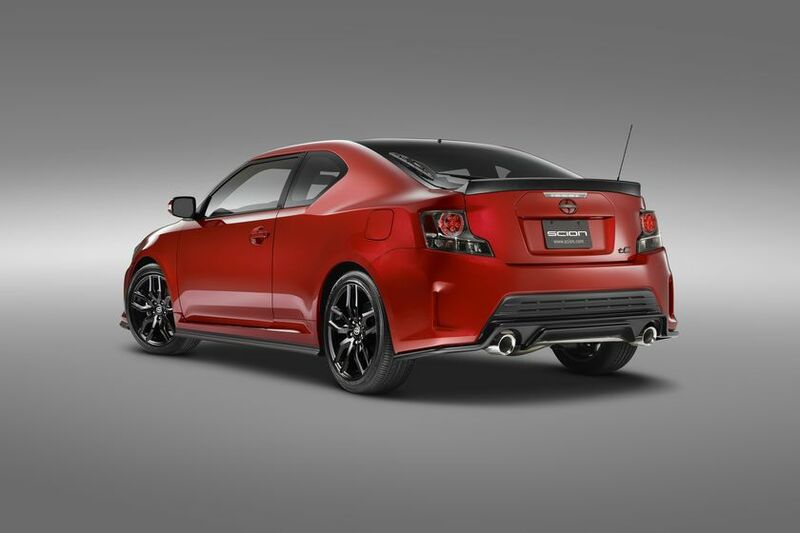 The tC RS 10.0 will radiate in Barcelona Red at the New York International Auto Show and is equipped with a Kei Miura-designed Aero Kit that includes a front lip spoiler, rocker panels, rear lower spoiler and a deck spoiler. Providing contrast to the red paint, the RS 10.0 has black-out Scion badges and gloss black alloy wheels and the TRD dual performance exhaust system. On the interior, the black and red theme continues with sport-tuned seat inserts with red accent stitching. The same stitching complements the shift boot, parking brake cover and steering wheel. Exclusive Release Series carpeted floor and cargo mats, striking red seat belts and a Release Series sequentially numbered badge complete the package. The tC Release Series 10.0 is available with a 6-speed manual for a Manufacturers Suggested Retail Price (MSRP) of $26,935 or 6-speed sequential automatic transmission with paddle shifters with an MSRP of $28,235. 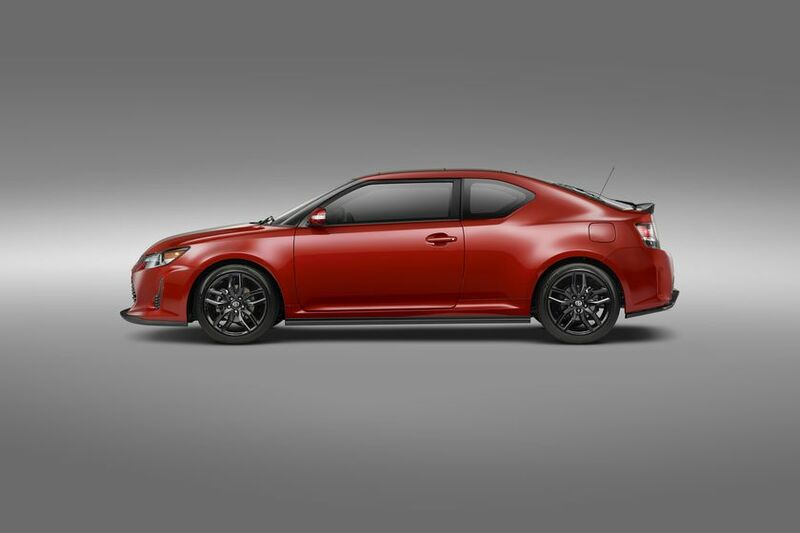 Only 200 RS 10.0 tC coupes will be available through Scion by Toyota dealerships in Canada. Scion is the exclusive Canadian distributor of Scion iM, tC and FR-S vehicles through a sales and service network of 146 dealerships across Canada. 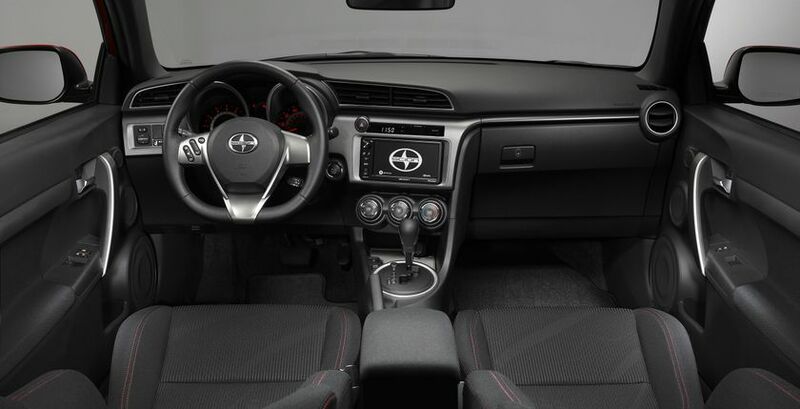 All Scions come fully loaded with many standard features including Scion’s Star Safety System. Scion by Toyota is built by passion and dedicated to quality, style and performance. Find out what moves you at www.scion.ca or www.facebook.com/scioncanada.